China is rising to be one of the biggest economies in the world and more and more foreign companies are exploring the huge business market here. To meet the rising demand and being part of the Belt & Road Initiative, Central and Eastern European Youth Entrepreneurship Center has been designed to better serve the overseas companies. The Youth Entrepreneurship Centre will be operated by Zhejiang Great Tao E-commerce Corporation with market orientation& government support as the operating mode to mainly attract the Centre & Eastern European entrepreneurs and innovators to settle in Ningbo. This project will require the Operator to offer the settled entrepreneurs all-around services, including company registration, taxation, polices, accounting & legal services, intellectual property, cultural integration, translation and consultancy, etc. The Operator should also possess certain value-added services such as financing, market expansion, human resources and project promotion for these entrepreneurs. In just a few days, more than 20 companies have signed up for it via eGTCP.com. And PERFECT PARTNERS Sp. z o.o. is just one of the quality enterprises that is attracted by this project. It is a developing company with a team of experienced and dynamic professionals. They provide clients with the highest quality fruit and vegetables from the best growers, as well as supplementary services like customized packaging, logistics and marketing. Introduced by our staff Water, PERFECT PARTNERS Sp. z o.o showed great interest on this project and signed up immediately. 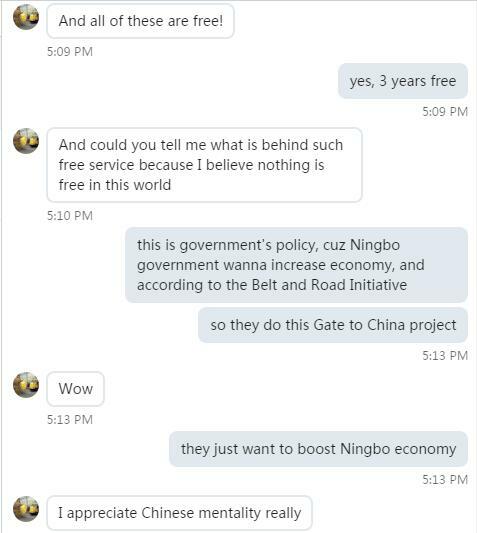 Here are some extracts from their conversation. If your company meets following requirements, please click here to apply. 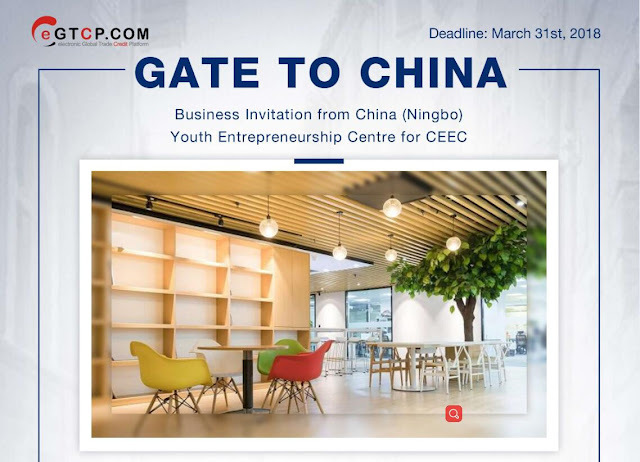 The Youth Entrepreneurship Centre is mainly for Central & Eastern European companies, and also includes companies from other countries and some overseas Chinese. 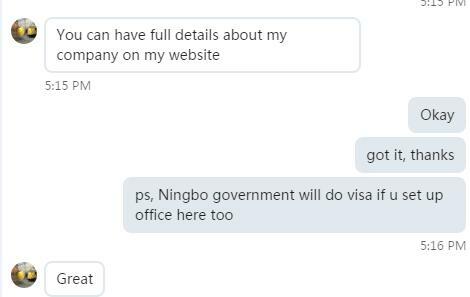 Its industry mainly focuses on modern service sector, including information technology, cultural media, e-commerce, consultancy, R&D design, financial service, foreign exchange, tourism, global trade and business service, etc. 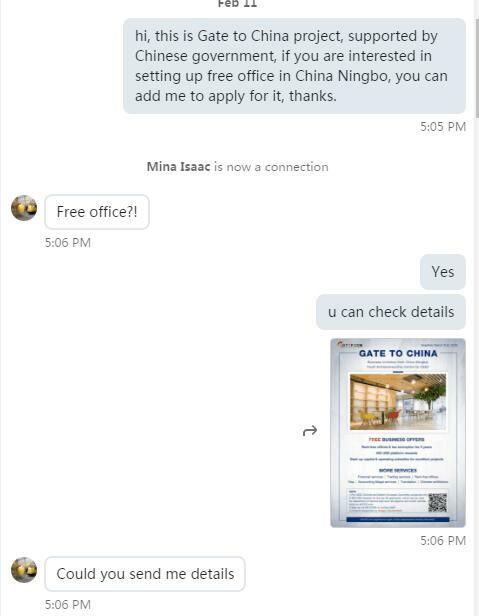 · Apply now to get rent-free offices for three years! · Offer start-up capital and operating subsidies for excellent projects!